Make your next Occasion one to remember with a unique Cake for that someone special. Let the cake reflect the personality & character that we so love. 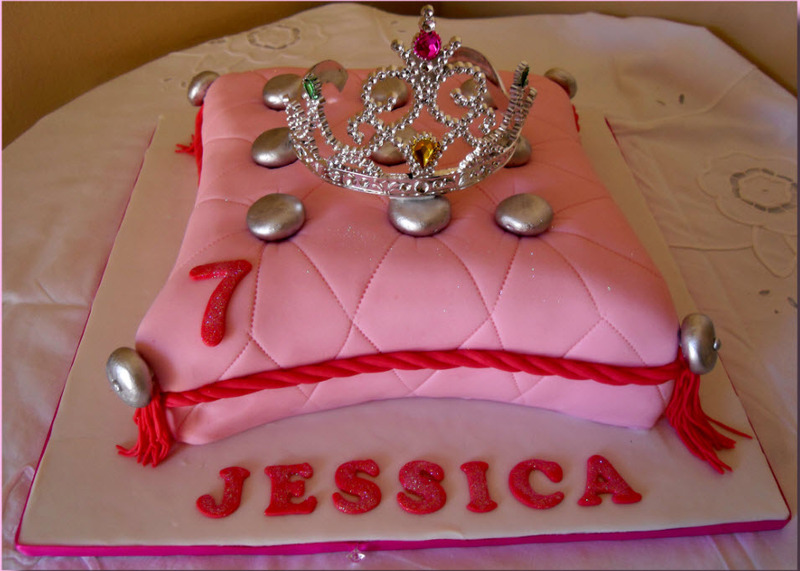 My cake decorating started off as a hobby and was mostly self taught with guidance from a book or two. 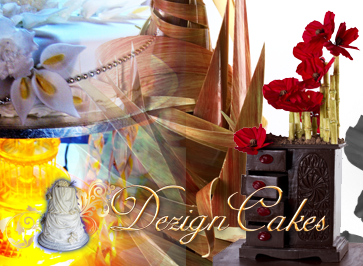 I attended a few basic courses and that is where my passion in designing and creating imaginative cakes started. My favorite past time...read more. 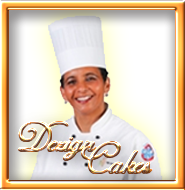 The Dezign Cakes Website, The Dezign Cakes Cake Logo and Script Font are copyright to Dezign Cakes. 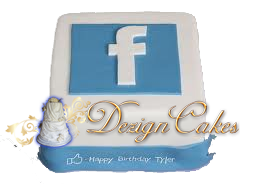 No un-authorised use therof is permitted unless express written permission is granted by Dezign Cakes it's Owners & Management . ..:: DESIGNED BY PLATTINUM DESIGN - www.plattinum.co.za ::..